Rock Sky Market will always strive to keep the skydiving community informed, educated, and entertained. 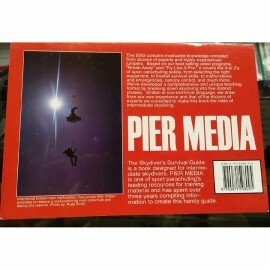 The helpful skydiving books and dvds we offer will do just that. Books & DVDs There are 18 products. This DVD combines the two videotapes of Skydive 150: Basic Canopy Flight & Basic Body Flight Theory into one DVD. 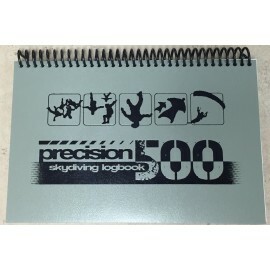 Great for newly licensed skydivers and experienced jumpers. $59.95	In stock. Ready to Ship. $49.95	In stock. Ready to ship. Head Down: Learning to Freefly was created to help skydivers learn how to freefly in an easy to understand manner. Learning to Freefly: Sitfly is the natural progression in freefly training and offering the essentials of free flying with an excellent starting point for beginners or fine tuning for the experienced. The Skydiving Survival Series training videos will help to enhance your survival skills, and now they are all found on one DVD. 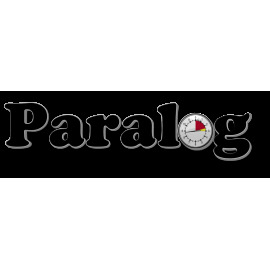 Paralog is the world's leading skydiving logbook and flight analysis software made by skydivers for skydivers - and BASE jumpers! $79.95	Out of Stock. Usually Ships within 1 week. 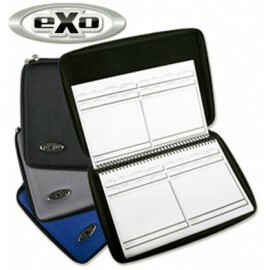 Exo Log Book Cover is a zip closure case for your skydiving logbook. $8.95	Usually ships in 1-2 weeks. 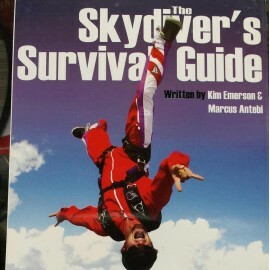 The Skydiver's Survival Guide is a book designed for intermediate skydivers. 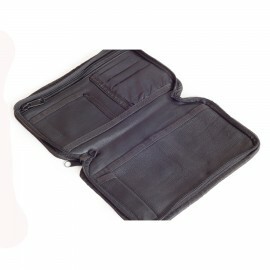 $19.95	In stock. Ready to ship. 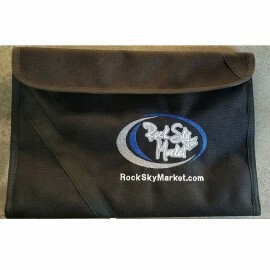 Windline Logbooks just became a whole lot more awesome with the Rock Sky Market logo! 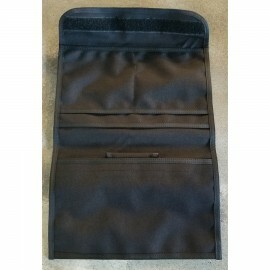 $24.95	In stock. Ready to ship. 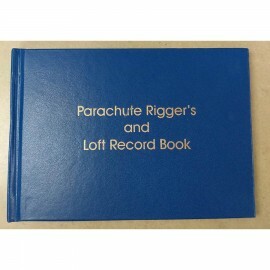 Hardcover Parachute Rigger Logbook with High Quality Print. 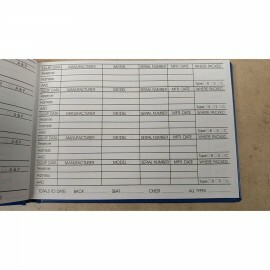 $10.00	In Stock. Ready to Ship. 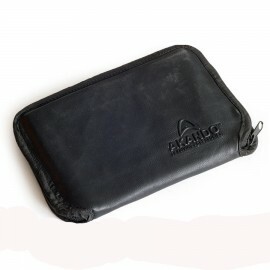 Lots of storage for documents, logbook, pen, and even a cell phone. $34.99	Usually ships in 3-4 weeks.